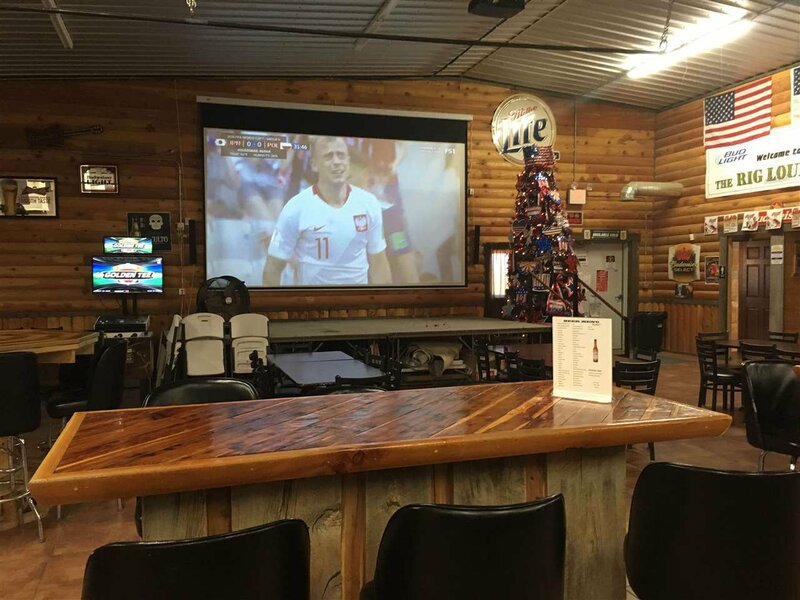 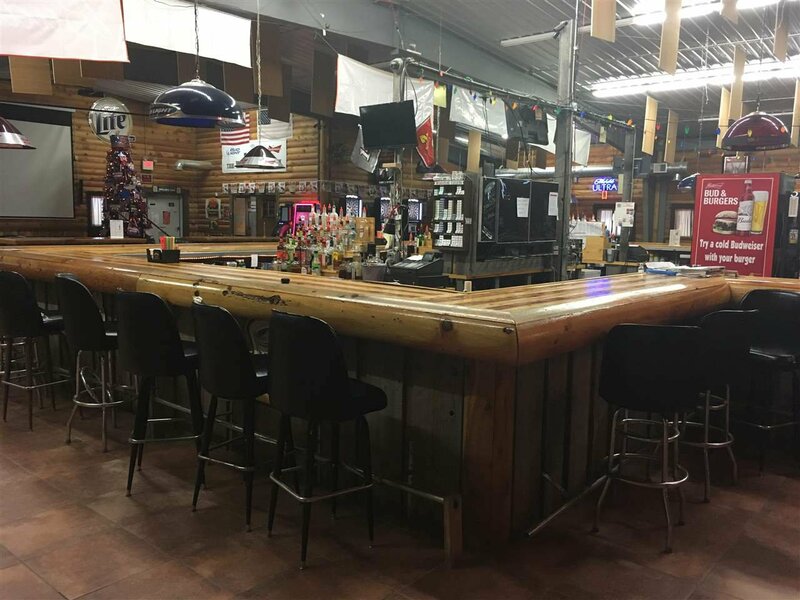 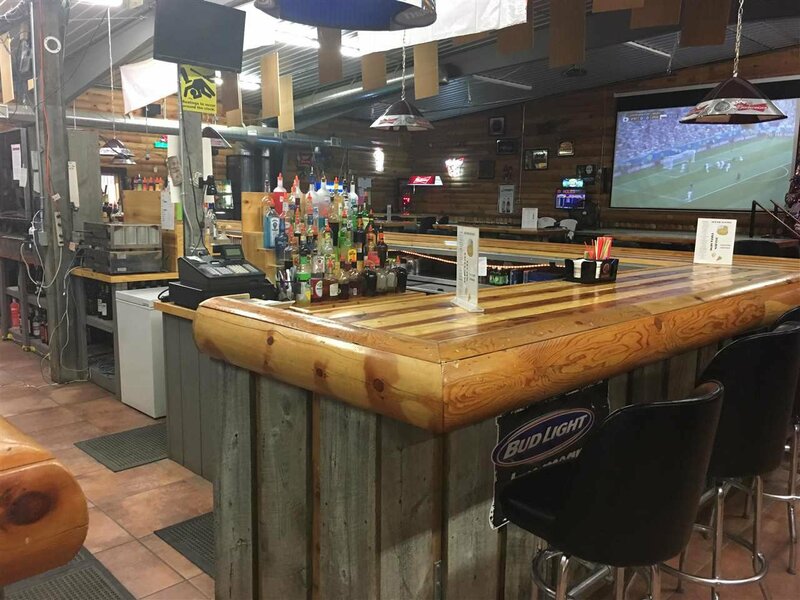 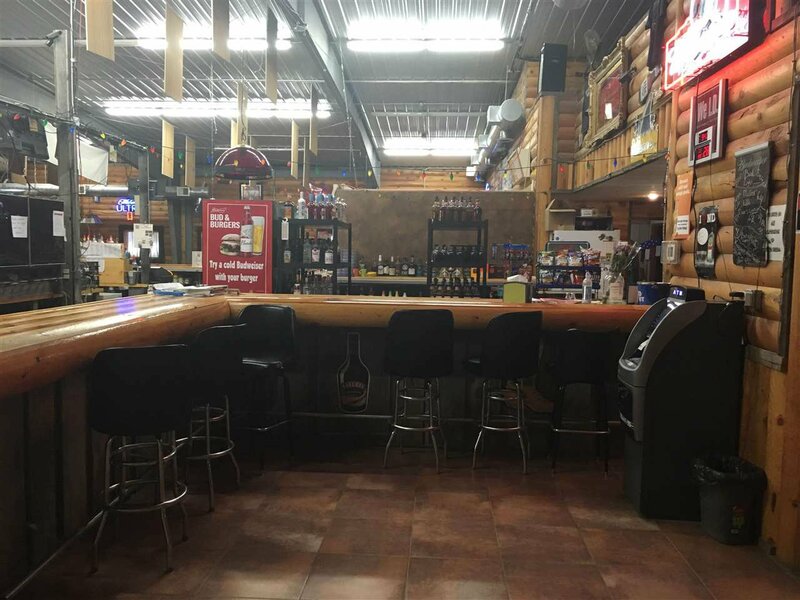 Located in Tioga, the Oil Capitol of North Dakota, this bar and grill is extremely busy. 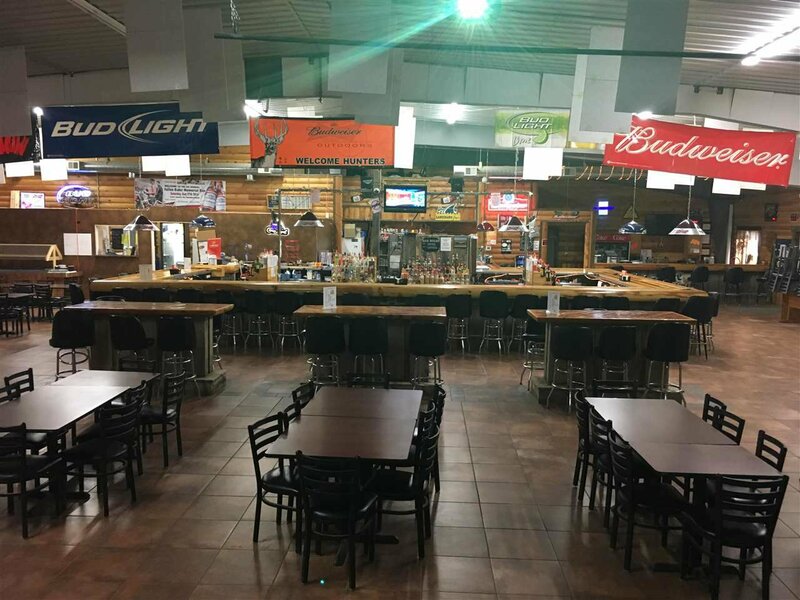 The Rig Lounge ll & Grill has a great reputation for excellent food and service. 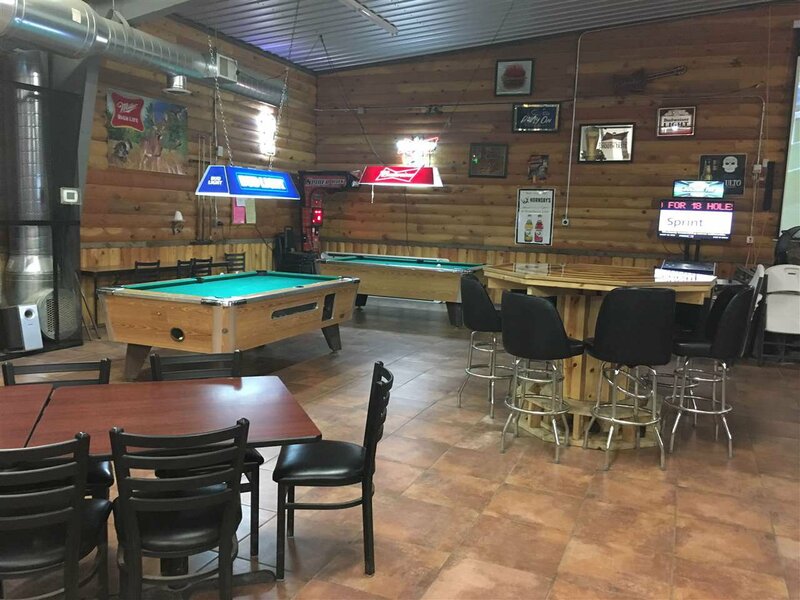 Built in 2012, the furnishings and building are in great condition. 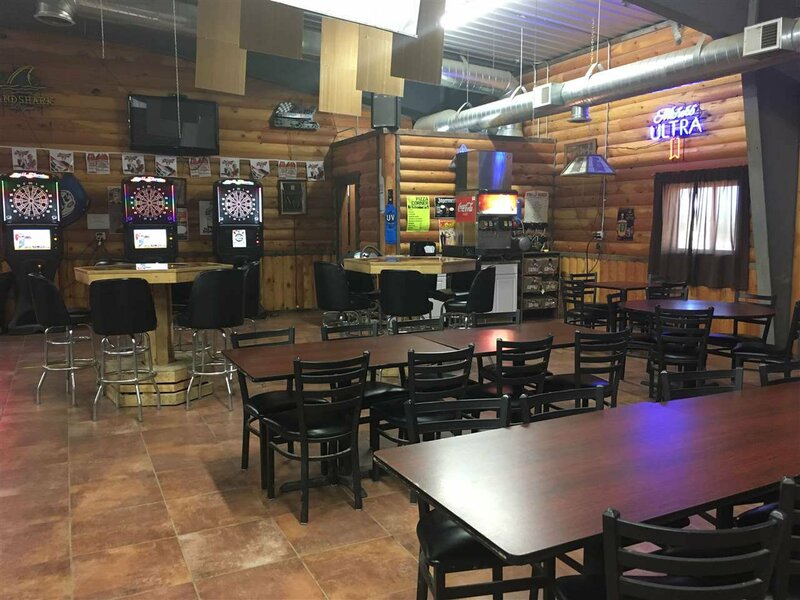 There is charitable gaming with blackjack and pulltabs, pool tables, a large projection tv, 6 regular tv's and a stage for bands. 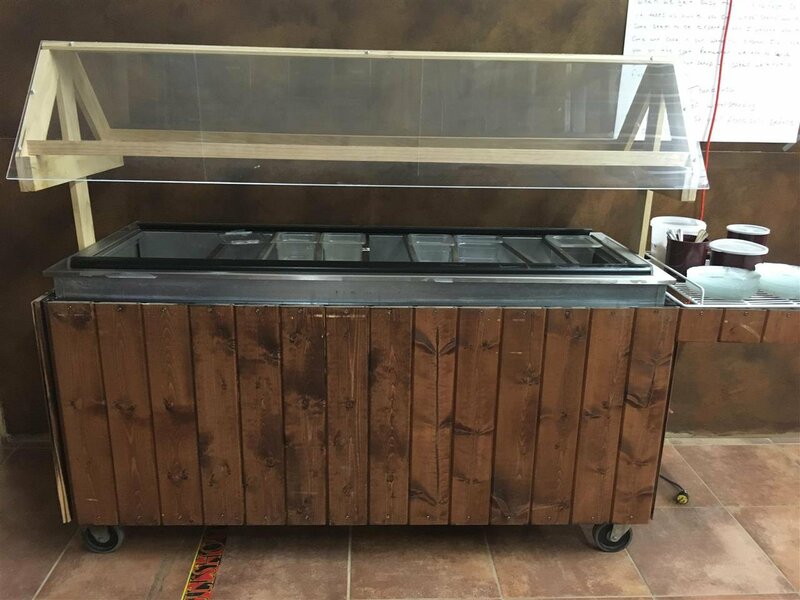 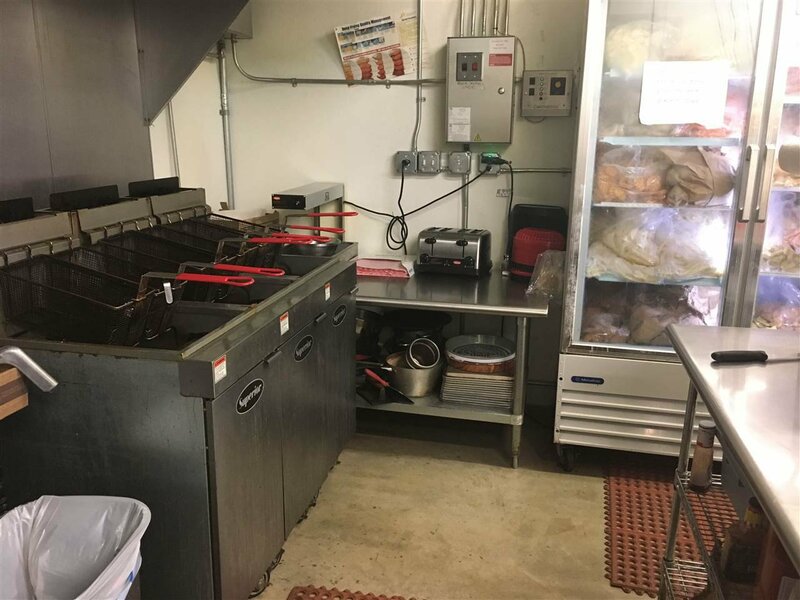 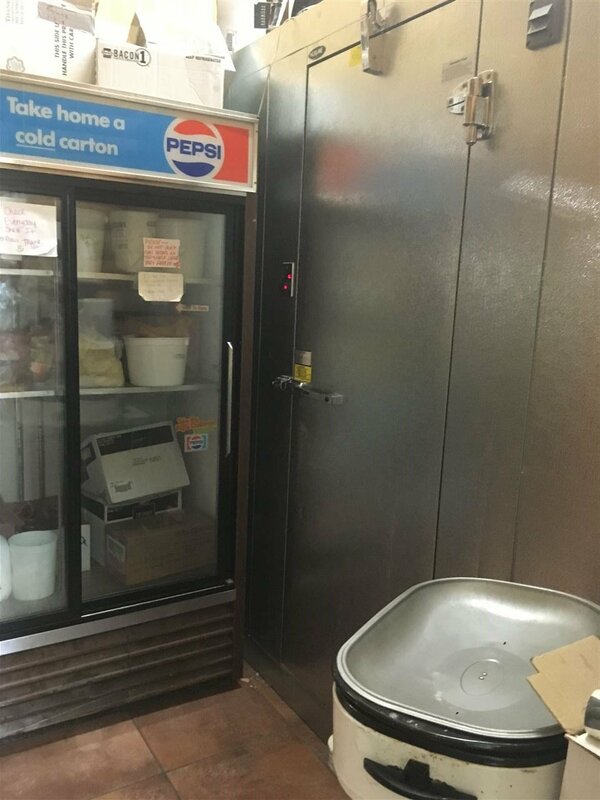 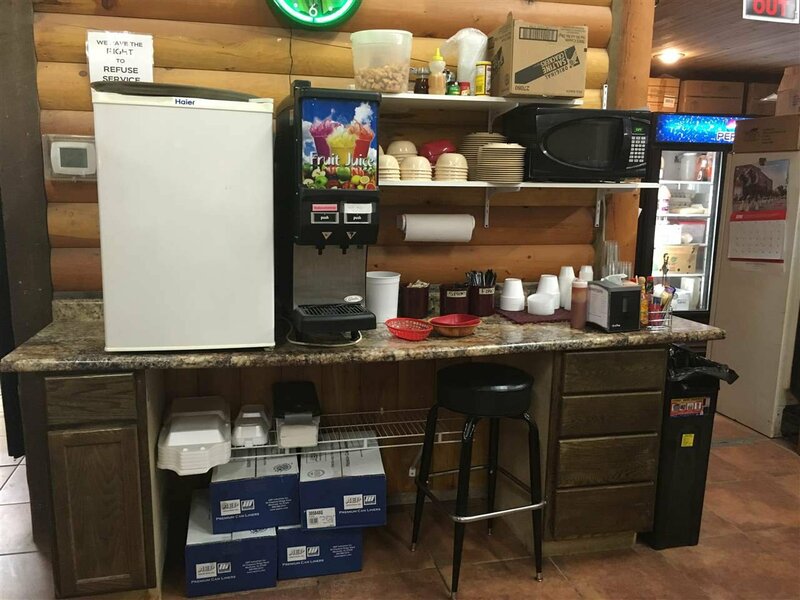 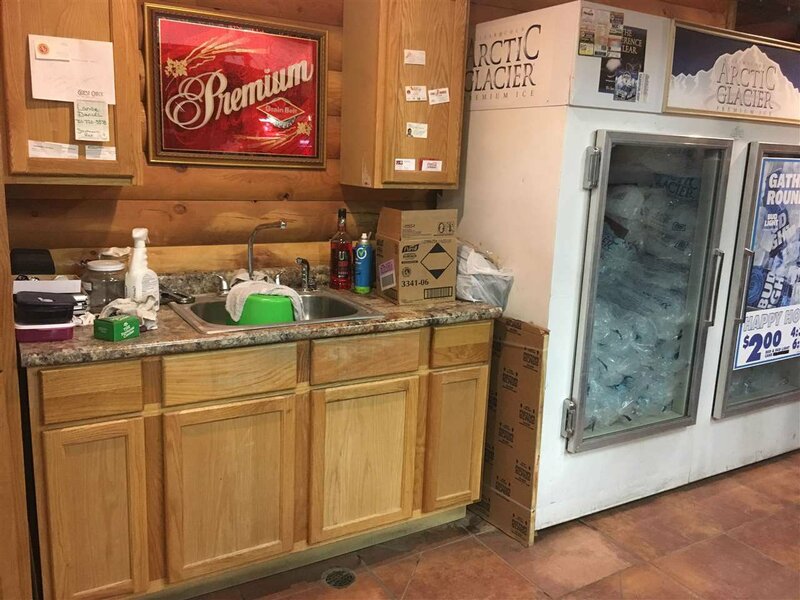 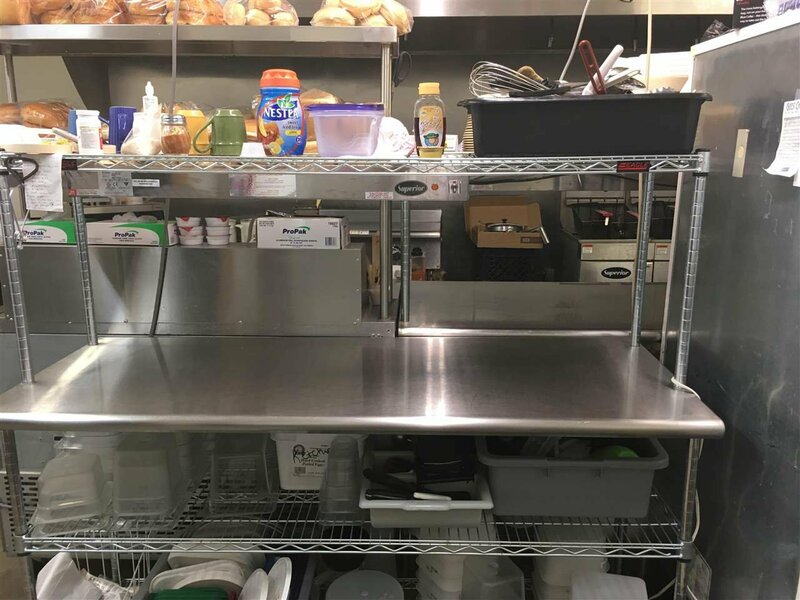 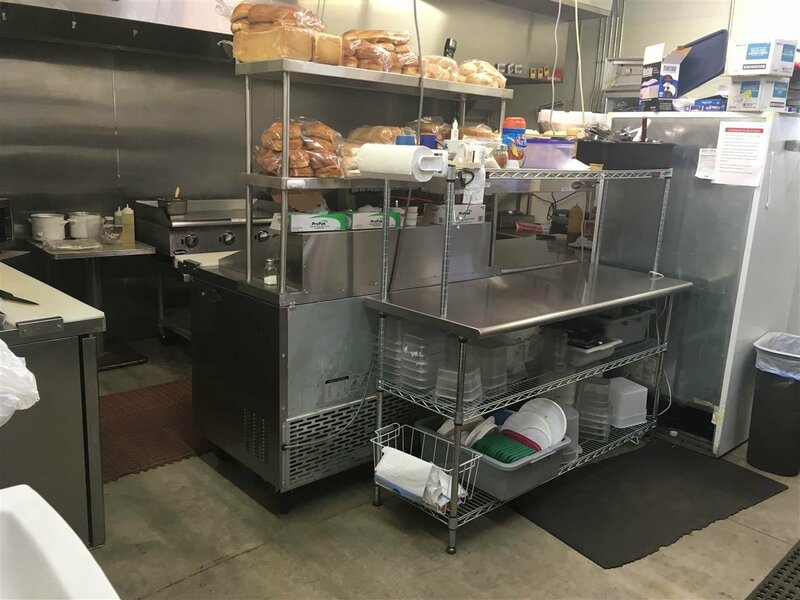 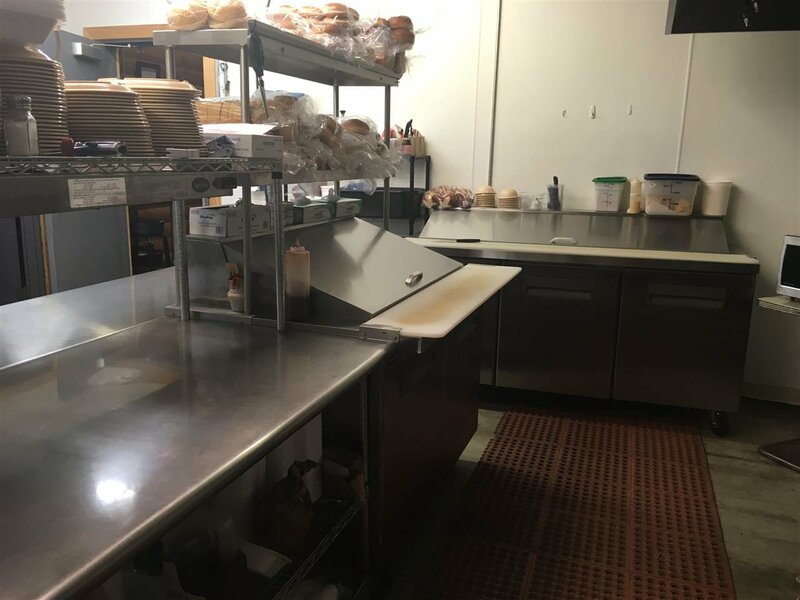 Included are 3 fryers, griddle, stove with griddle, dishwasher, steam table, salad bar, 3 upright freezers, 1 double door freezer, 12x8 walk in freezer, 2 sandwich prep stations, 2 double door pepsi coolers, 4 under counter beverage coolers, outdoor double ice freezer, 4 functioning back bar stations, 5 cash registers and surveillance system. 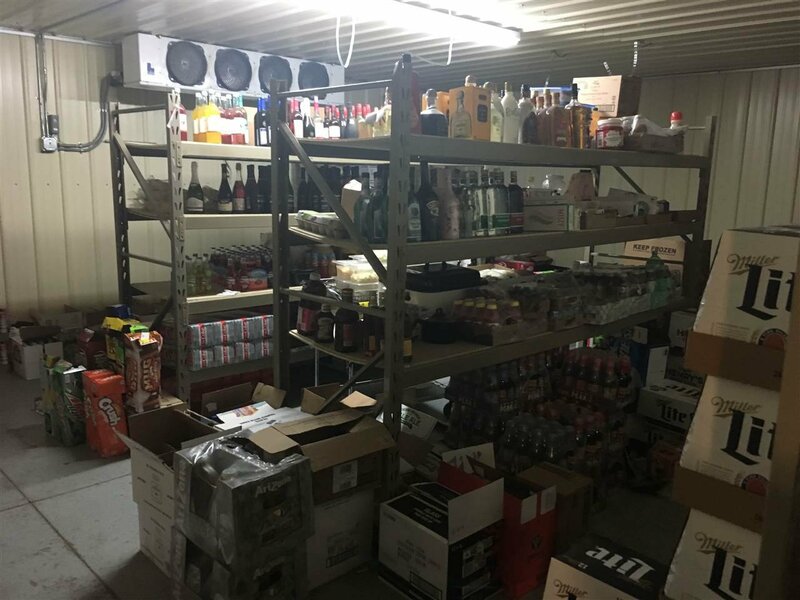 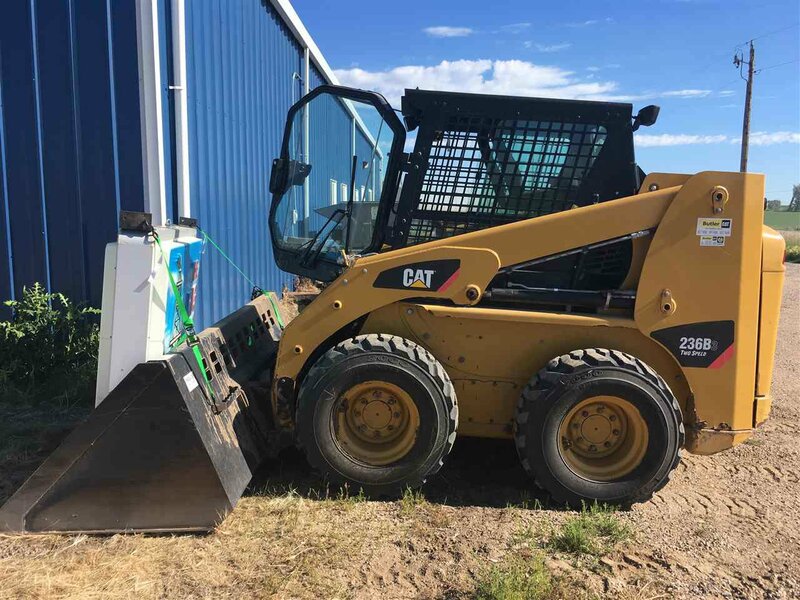 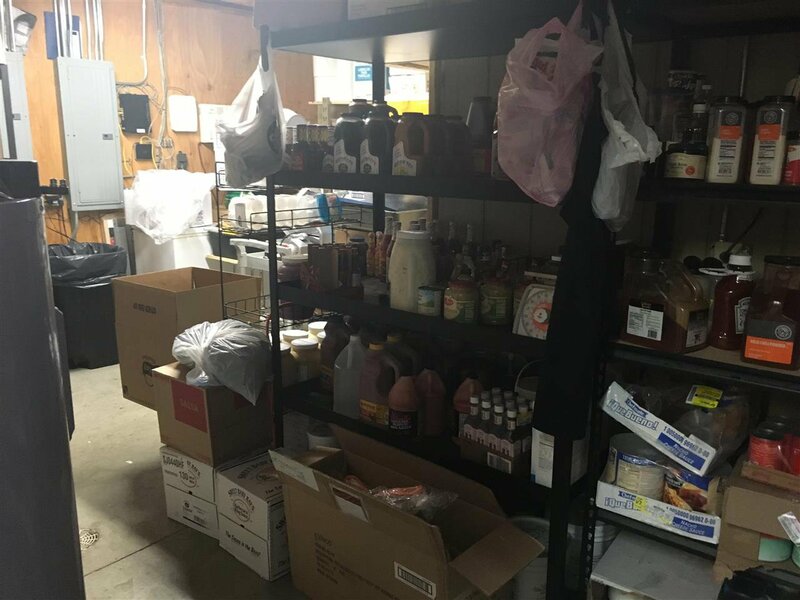 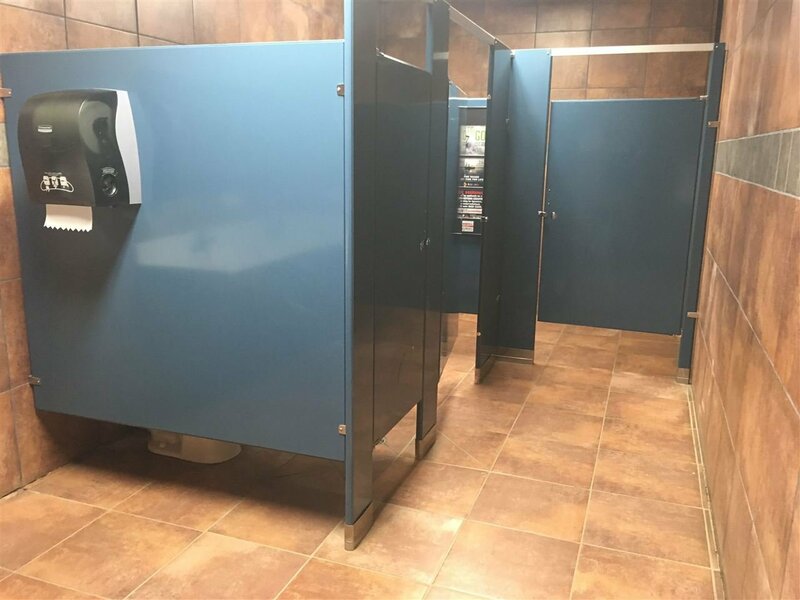 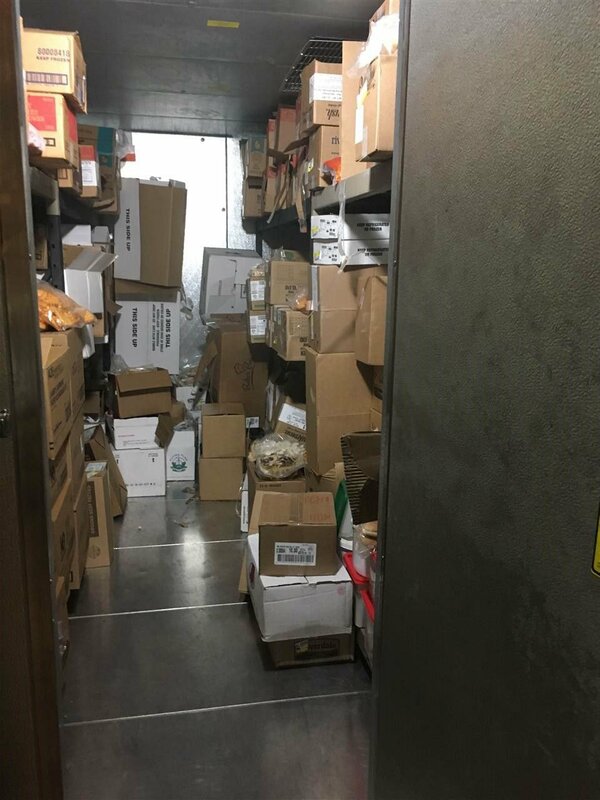 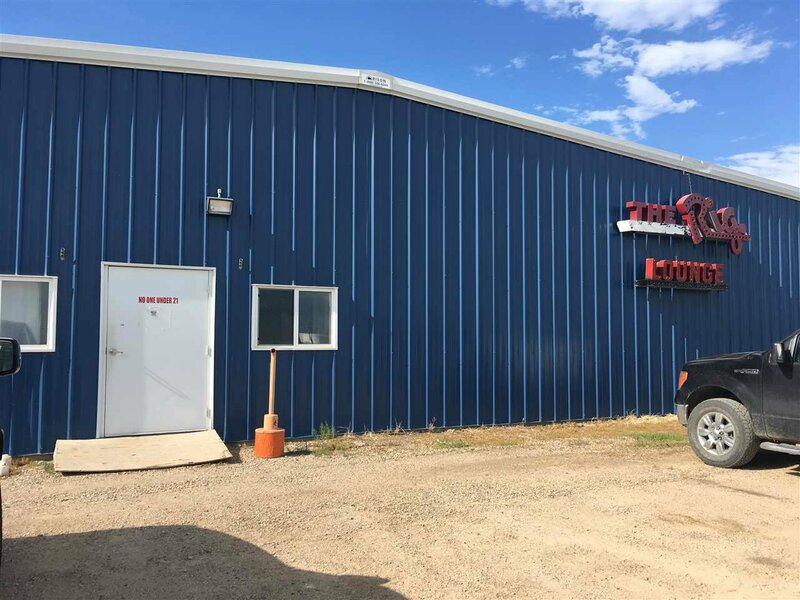 All of the shelving, tables and chairs, and the fireplace are also included along with a skid steer CAT 236B There is an office on the main floor. 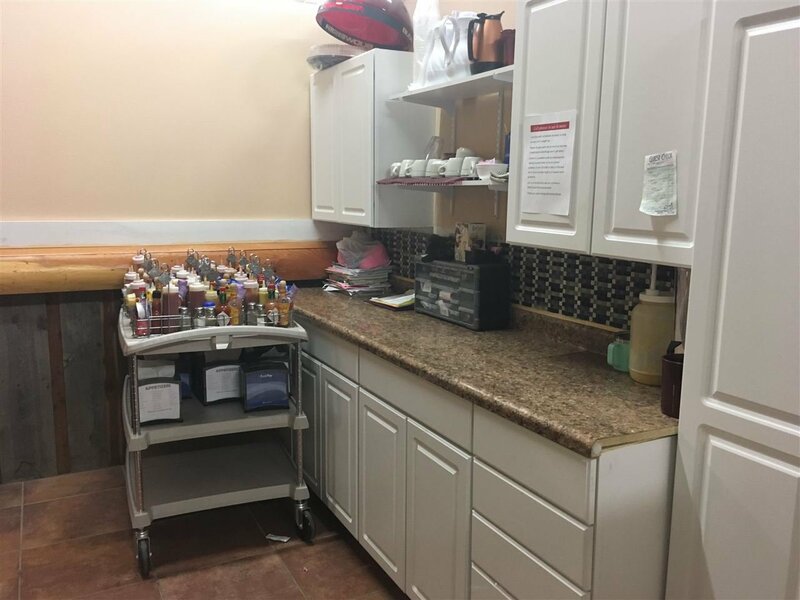 Second floor has 2 offices and much storage space. 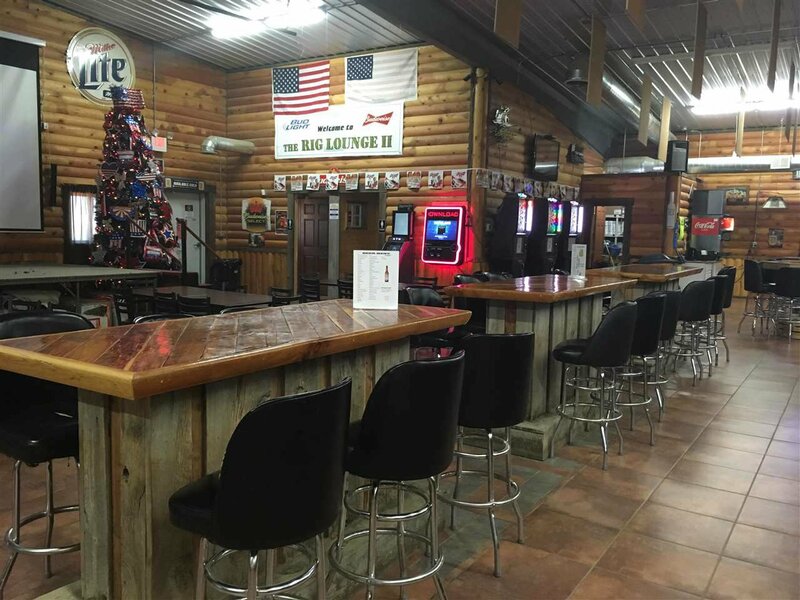 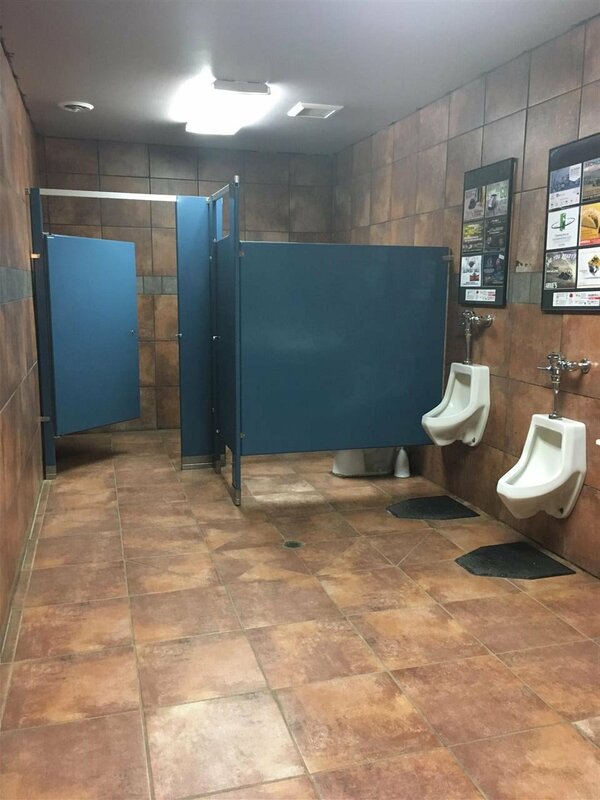 This is a beautiful bar in the heart of the Bakken oil field.